This new Fairport Convention LP did alienate some Fairport fans – a radical change in musical approach by a popular band will always do that, regardless. The new Fairport lineup that produced Rosie, Daves Swarbrick, Pegg and Mattacks and newcomers Jerry Donahue and Trevor Lucas (last seen with Fotheringay), decided that the traditional folk idiom has been too thoroughly explored to warrant further time on the recording schedule. 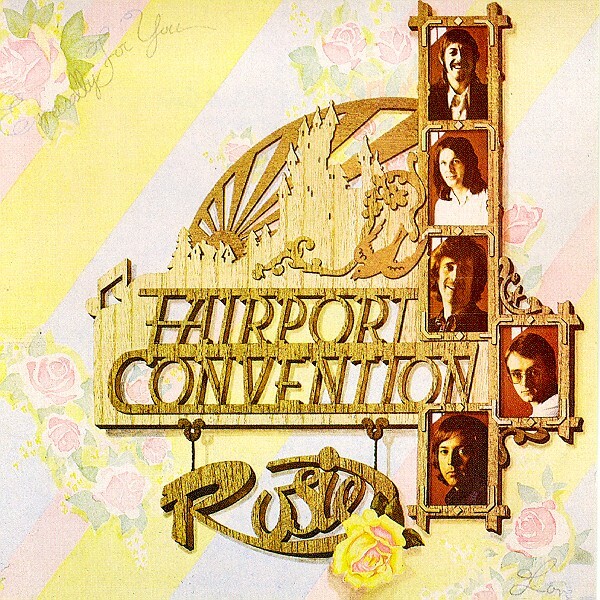 Swarb was convinced at the time that it was time for Fairport to retreat from an overworked stance; hence Rosie, an album which barely flirts with the sort of thing Fairport Convention had stood for in the past. The results of what had been a year of group turmoil were, mixed, but overall it was and still is, a very fine effort indeed.